We are in need of parent volunteers for LGPE! 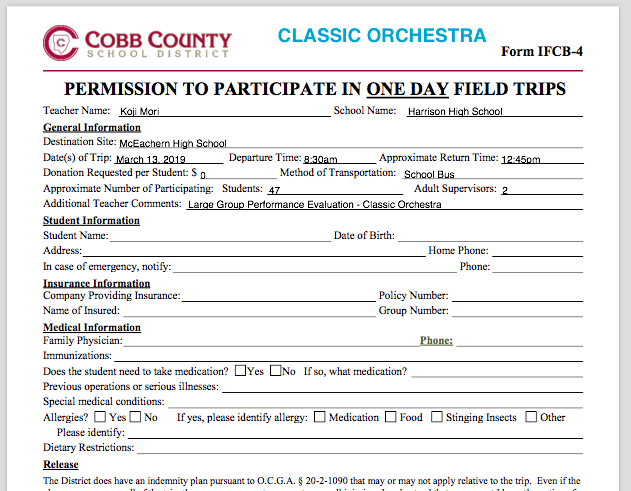 All Harrison Orchestra students will be traveling to McEachern High School for the annual Large Group Performance Evaluations. Parents are welcome to attend the performances which will take place in the Performing Arts Center of McEachern High School. The Pre-LGPE Concert will be on March 4, 2019 and will begin at 7:00pm. 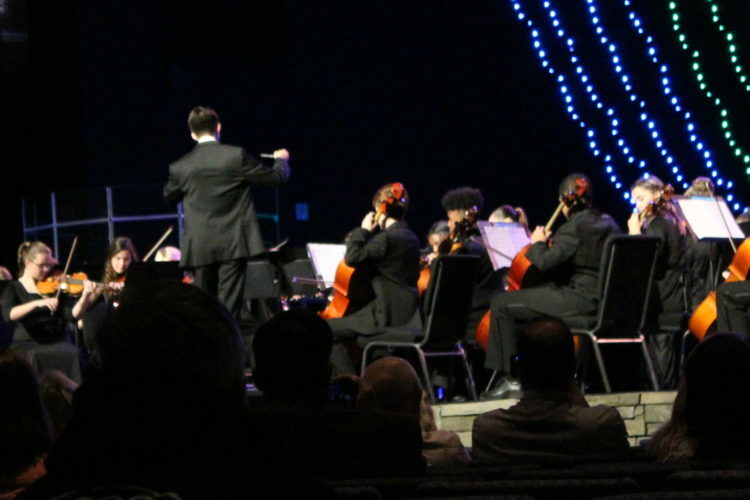 All orchestras will be performing their Large Group Performance Evaluation (LGPE) program as we make preparations for the annual adjudicated Large Group Performance Evaluations. Students: Please Read the Performance Guidelines PDF below for more details. We will have our Winter LGPE Prep Camp on Saturday February 2, 2019 from 8:30am-4:00pm. All students are expected to be at this camp as it is a critical time for the program as we dive in and refine our preparation for the Large Group Performance Evaluation. The Harrison Orchestra Camp is an integral part of the Harrison Orchestra experience. Your son/daughter will receive approximately 6 hours of ensemble and sectional instruction with the HHSO Camp Staff. 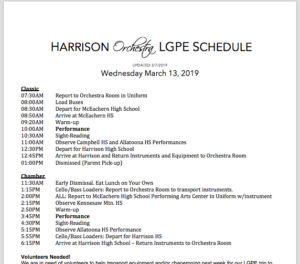 The Winter LGPE Prep Camp is essential to the progress of our orchestra program as we prepare to perform for the annual Large Group Performance Evaluations and to advance to a higher level of string performance and to develop skills as a member of an ensemble. 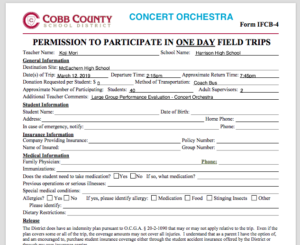 As we are able to bring in quality instructors for your children, orchestra camp does come at a cost not covered by the Cobb County School District. 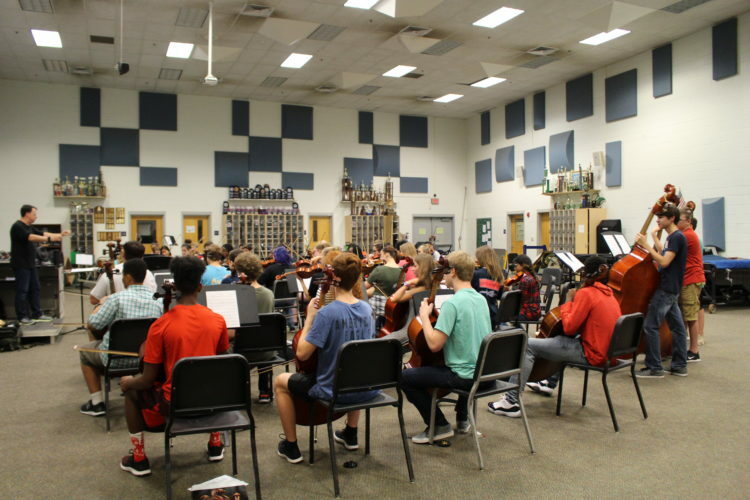 In order to provide the quality instruction for all of our students, orchestra camp is covered under the Enrichment Fees that were paid to the Harrison Orchestra Boosters. The Enrichment Fee and HOB donations enable us to invite some of the best instructors in the field so that the students are able to receive more individualized instruction, which yields a more productive and wonderful learning environment for the day. Should you have any conflicts or need assistance with the cost of camp, please email Mr. Mori (koji.mori@cobbk12.org) as all instruction is vital to the progress of our ensembles. Board members will be available on Saturday 2/2 to receive enrichment fees via debit or credit card. We can also accept cash & checks via the black box. Please note that student drivers are not to leave campus during the lunch break in order to ensure the safety of all of our students in the orchestra program. Lunch will be provided by the Harrison Orchestra Boosters. Parents can plan on picking up their student from Harrison at 4:00pm. We are looking forward to a wonderful camp experience and tremendous growth for all of our orchestra students at Harrison! 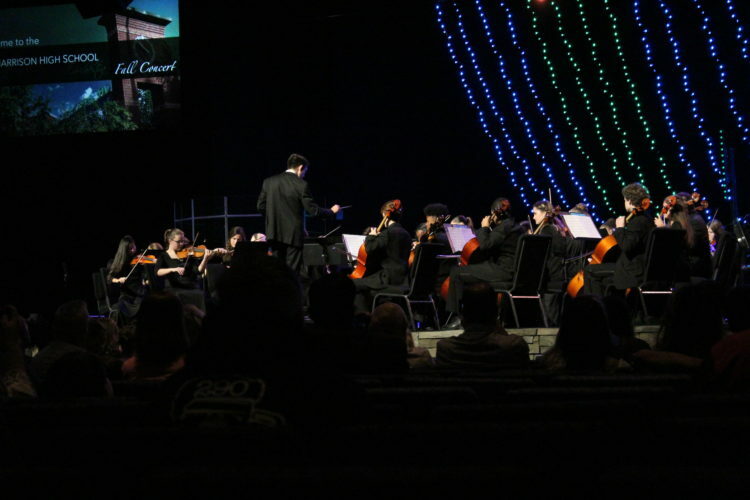 The Winter Extravaganza Concert is a collaboration concert with the band, chorus, and orchestra programs. In addition, the Art Department will have an Art Display as you enter the concert venue in the lobby of the Presidential Gym. 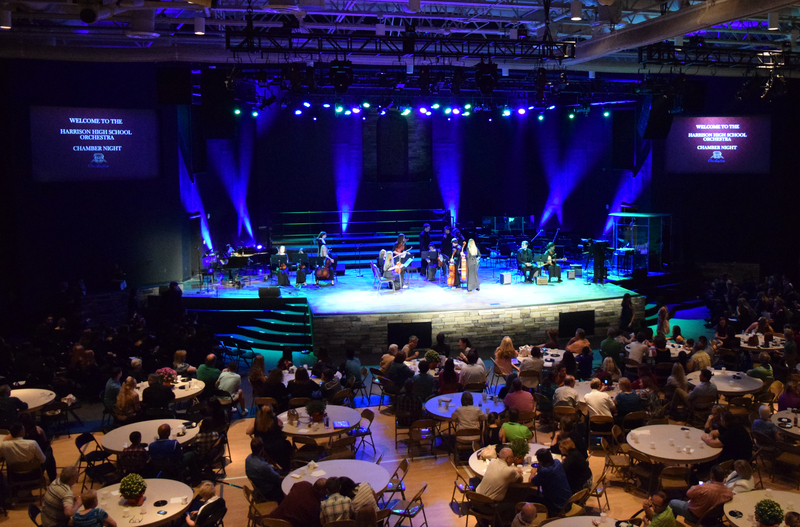 Performances will include a mix of well-known carols and holiday standards. Proceeds from the ticket sales are a fundraiser and will go to benefit the Harrison band, choir, and orchestra programs. Tickets will be sold during all lunches on Dec. 6th, 7th, 10th, and 11th. Buying tickets in advance is highly recommended as this concert has a record of selling out. Due to the lack of parking at Harrison, a Shuttle Bus will be available at Burnt Hickory Baptist Church from 6:00-7:00pm. The shuttle will run before and after the concert. Orders are scheduled to arrive at Harrison by the end of the day on Monday. Students should check their orders to make sure they are correct and give the items to their customers as soon as possible. 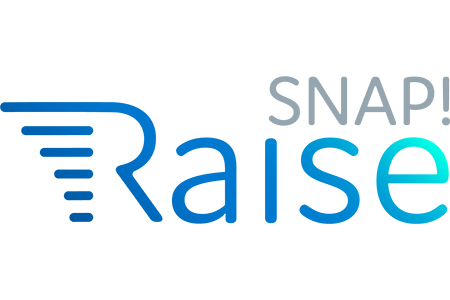 If an item was not in stock when the order was filled, the customer will receive a voucher so that the customer can reorder from the website when it comes back in stock. They can also order something different if they choose. If the item that is sold out is valued at $20.00 or less, the customer will receive a voucher valued at the original price plus $15. The voucher will additionally include the shipping and tax on the item. If the item that is sold out is valued at $20.01 or more, the customer will receive a voucher valued at the original price plus $20. The voucher will additionally include the tax and shipping of the item. Redeem your gift code at http://www.mixedbagdesigns.com/ or you can go to http://www.mbdfactorystore.com and get tons more for your money! Remember, the shipping is free and taxes are included PLUS there is an extra “thank you” dollar amount added to let you know we appreciate your understanding and support. Most products will be back in stock online as soon as reorders arrive. SUPPORT Harrison Orchestra! 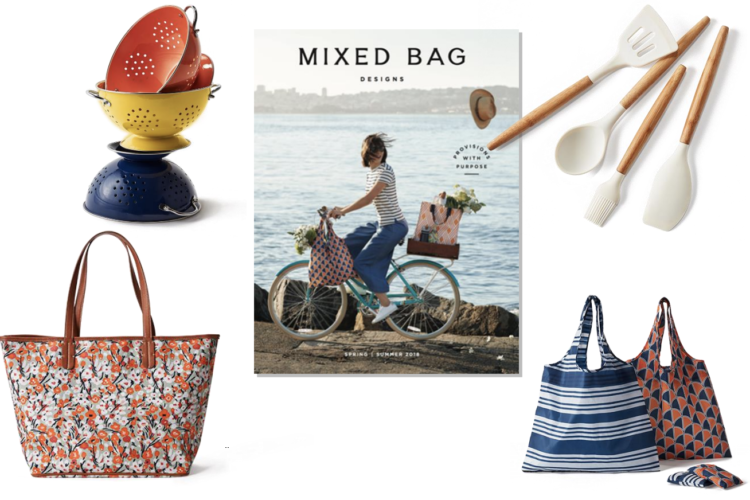 We’re selling eco-friendly tote bags, travel bags, kitchenware & more through a Mixed Bag Designs Fundraiser! Harrison Orchestra students have sold these great products for the past eight years. 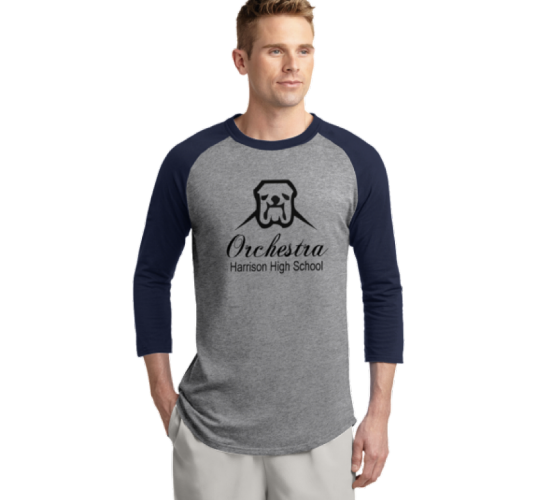 30% of each order goes to your student’s orchestra account. Be sure to enter their name at check out when you shop through the link below. Make checks payable to: HOB – Write one check for all your orders. Don’t forget to promote your fundraiser on social media. 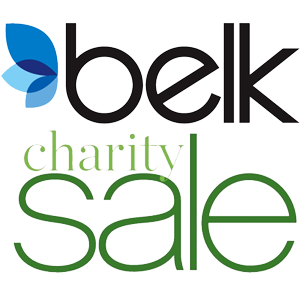 The Belk Charity Day event will take place on Saturday November 3, 2018 from 6am -10am. Students who wish to sell tickets for the fundraiser will have all raised funds go towards their student account. Any student may join from 10am-12pm on Saturday October 27, 2018 and sell $5 tickets to customers as they enter the store. Mrs. Pacitti will be there to supervise your student. All funds raised from the ticket sales will go to your student’s account. We have been given an assigned time to pre-sell tickets to the general public this Saturday October 27, 2018 from 10 AM to 12pm (noon) at the Belk location in Marietta off of Dallas Hwy across from the Avenues. 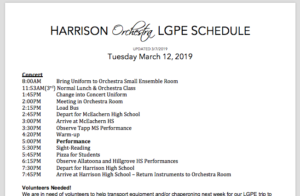 Students should wear their casual Orchestra Uniform (polo and khaki pants) if they have it or a Harrison T-shirt and jeans. Feel free to make a poster or bring supplies to make one. If you wish to bring your instrument to display, you may do so but please be mindful of the weather. No one will need to play on October 27. The instruments tend to draw the customer’s attention and help start conversations. If you bring an instrument, you will need a stand for it. Saturday November 3, 2018 is the day of the Belk Sale and we have been invited to play holiday songs from 10-11am. Students will be able to sign up for times in the orchestra room. Groups must be approved to perform by Mr. Mori for the event. See Mr. Mori if you are interested in performing for the event. You can earn letter points and Tri-M points for this performance. Photos will be taken and sent to participants for use in your portfolio. Tickets are also available for students to sell to friends and family on their own time. Tickets are $5 and individuals who purchase a ticket will receive “$5 Off” of their first purchase on the day of the November 3 sale in addition to the other discounts and special pricing from Belk. The most popular sale items are the 25%-50% off designer handbags. See the flyer (available in the orchestra room) for a complete list of sales. The first 100 customers in each Belk store on November 3 will receive a free gift card valued anywhere from $5-$1,500! Mrs. Pacitti will be in class this week to hand out tickets to interested students to sell to family and friends. Parents should discuss with their students in advance how many tickets they wish to try and sell. Money from the sale of tickets should be placed in the black box Clearly Marked with the student’s name and “Belk Charity Fundraiser”. Unsold tickets should be returned in a clearly marked envelope to the black box as well. We hope to see you on October 27 to sell tickets and on November 3 to join us for the sale and share Holiday Music with the community. We look forward to seeing you at Belk! 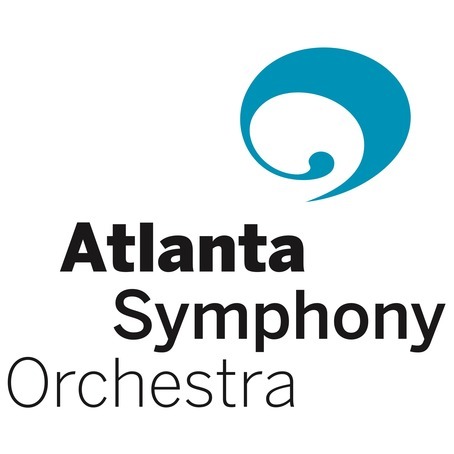 The Harrison Orchestra will be taking a field trip to the Woodruff Arts Center in Atlanta on Thursday November 15, 2018 to observe a live rehearsal of the Atlanta Symphony Orchestra. Students will be observing the rehearsal skills and techniques used at the highest levels of our craft by observing one of the best orchestras in our country. The cost is $10 per student and transportation will be covered by the Harrison Orchestra Boosters. Students will need to bring money for lunch as we will be stopping for lunch before returning to Harrison. 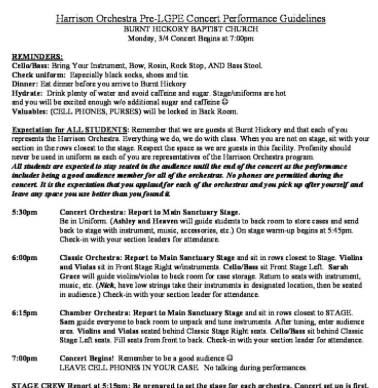 The orchestra will depart from Harrison before school begins and will return by the end of the school day. All orchestra students in good standing are encouraged to go on this wonderful opportunity. 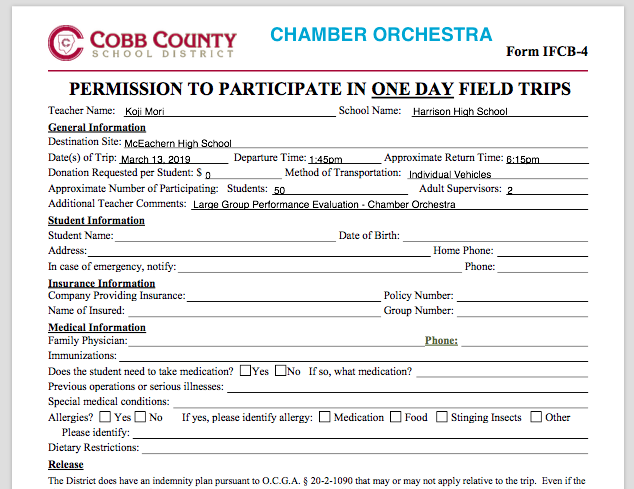 Students must turn in the ASO Field Trip Permission Form in order to go on this field trip. The $10 (payable to HOB, Inc.) can be turned into the black collection box in the orchestra room. Please write your name and “ASO Field Trip” on the envelope. On the outside of the envelope and on your memo line please write “SPIRIT WEAR ORDER” and your student’s name. Have your student place the envelope in the collection box in the Orchestra Room. The Harrison Orchestra Casual Uniform Polo is available for order. These polos are used for any casual performances or events that we may have this year. The polos are the same design as last year’s and will be worn with khaki pants. Please download and print the order form below and place it in an envelope along with your payment. On the outside of the envelope and on your memo line please write “Casual Uniform Polo” and your student’s name. Have your student place the envelope in the collection box in the Orchestra Room. Casual Uniform Orders are Due October 24, 2018. Students should eat dinner before arriving at Burnt Hickory.